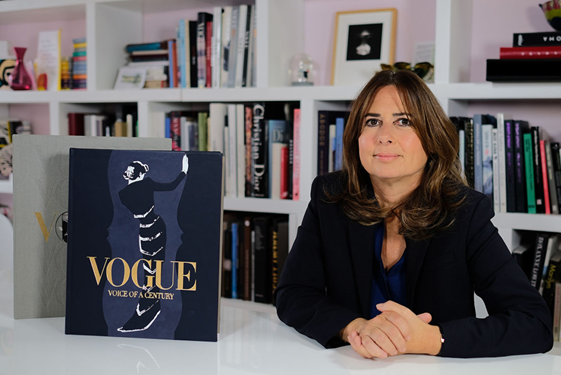 Vogue is to miss their greatest asset; Editor in chief Alexandra Shulman is stepping down after 25 years of transforming and enhancing the magazine. 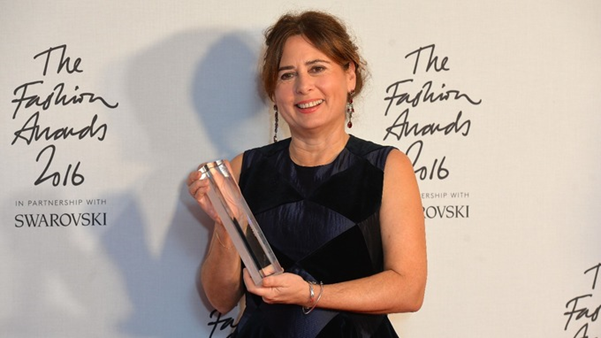 Shulman’s editorship has seen the magazines monthly readership rise above a million, she oversaw Vogues centenary last year, which included an issue with the Duchess of Cambridge on its cover. Being appointed as Editor in chief of British Vogue in 1992 was where Shulman started her legendary journey with the publication. Before this major milestone in her life she started her career as a journalist at Tatler and then went on to write as a features editor, women’s page editor and deputy edit in other publications such as The Sunday telegraph and GQ. Shulman’s resignation was announced by Nicholas Coleridge, managing director of Conde Nast Britain. “This is an announcement I hoped never to have to make, she has edited the title for a quarter of its existence, through its period of highest ever circulation, and its simultaneous transformation into a global digital brand. She has been the towering figure of the British fashion press throughout her tenure: a superb journalist and editor, who understands and exemplifies every quality”. Conde Nast is in its season of change and is undergoing a major management reshuffle in both the US and in the UK. There has not been an announcement made regarding Shulman’s successor.